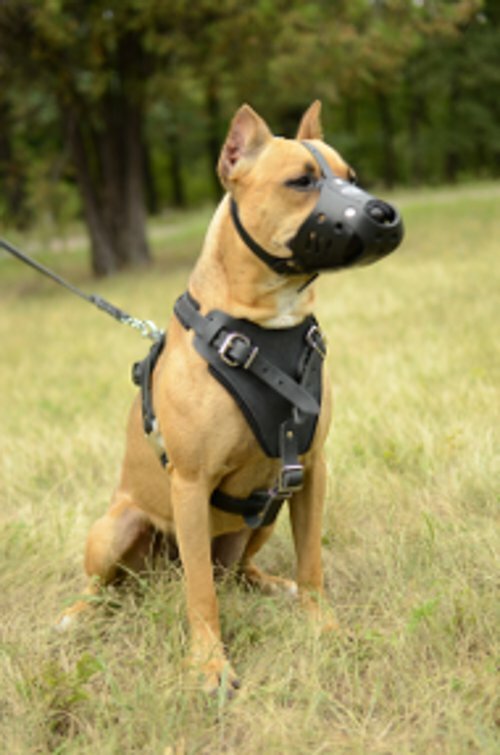 Staffordshire Bull Terrier muzzle is a designer work of Fordogtrainers in order to construct a comfortable and safe dog muzzle for everyday use especially for definite head and snout structure. 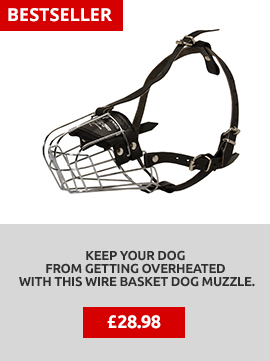 Dog feels comfortable wearing such muzzle. This leather muzzle for dogs allows to half-open jaws, breathe free and put a tongue out to lick a nose. 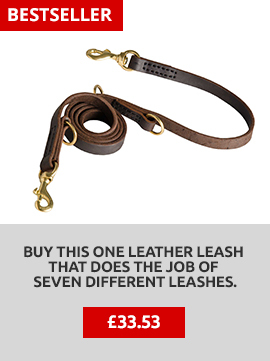 Leather is pleasant for dog and it is lightweight. 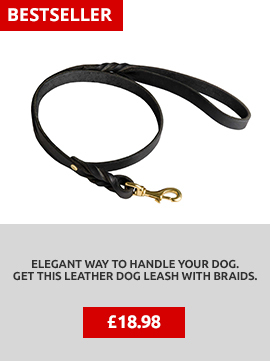 That's why a dog may wear it for a long time without any discomfort or danger for its health and activity. Leather is a strong and durable material, that will serve you good and long service if you know the rules of the right storage. How to make a life of your dog's leather muzzle longer - read here. 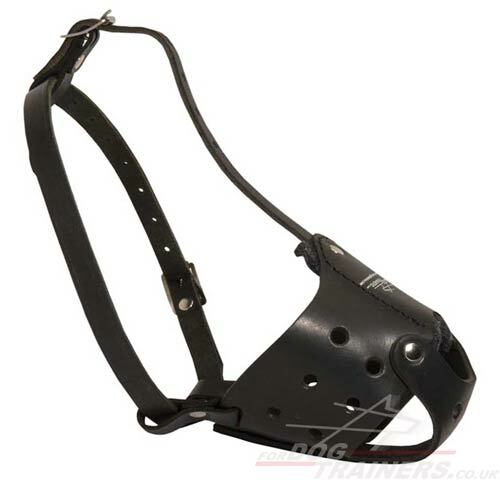 As well as all the Fordogtrainers products, this dog muzzle has the Quality Certificate. We care for comfort and safety of your dog. We use the materials of high quality. All muzzles are handcrafted. It is safe, reliable and durable. Your dog will feel comfortable and will not let you worry for its health, state and behavior. 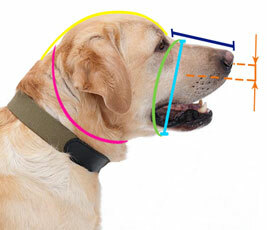 A good quality muzzle will make your walk with a pet pleasant and comfortable. My item arrived yesterday. All perfect, many thanks!!! I would just like to say that we are delighted with the leather dog muzzle that we ordered from you, as it is of good design and quality. Hello, was super pleased with the great muzzle for my Doby Attila!! Thank you very much, all the best.